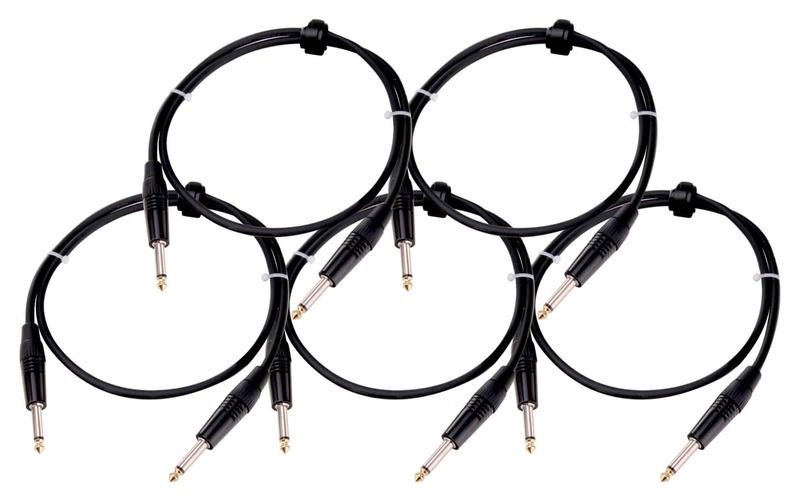 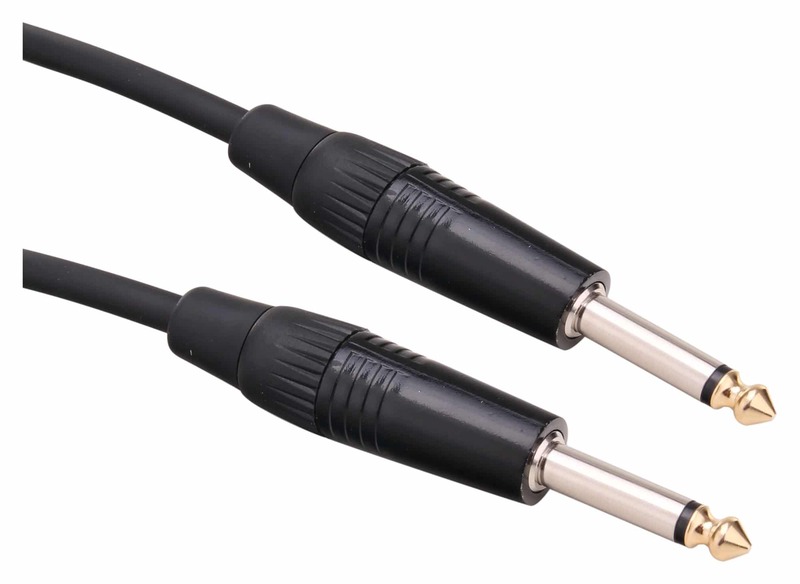 SET of 5 professional guitar / instrument cable that is ideal as a connection cable between effects devices, etc. in the lurch - even in challenging situations. 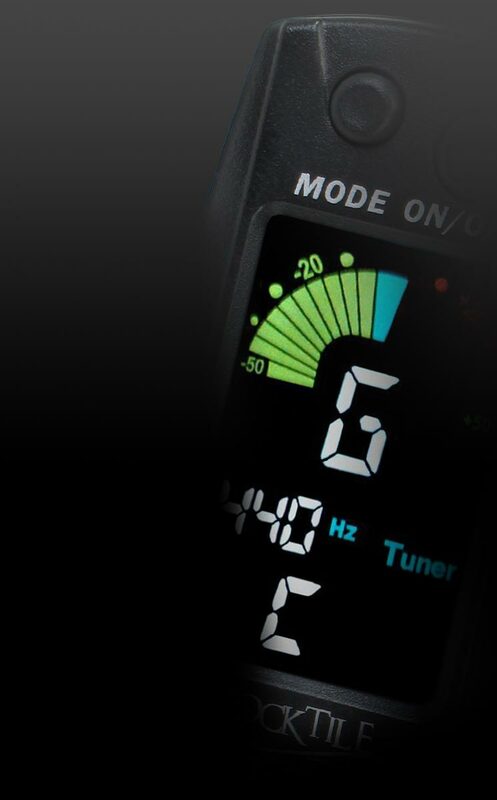 routes between instruments are required.